Standard Balloon Tours offer minimum one hour flight time on the air. You are going to be picked up from your hotel early in the morning, usually before sunrise and driven to the take-off site. 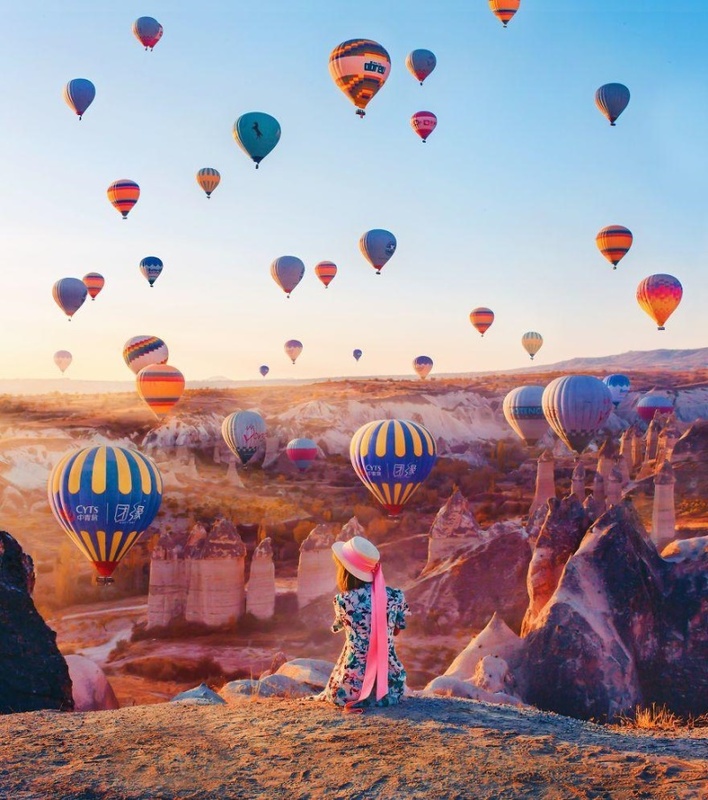 While you are having a light breakfast, you will also see the inflation of the balloon and get passenger briefing which explains the basic rules about balloon flights. Right after the passenger briefing, the highlight of your Turkey trip will start and you will take-off gently. 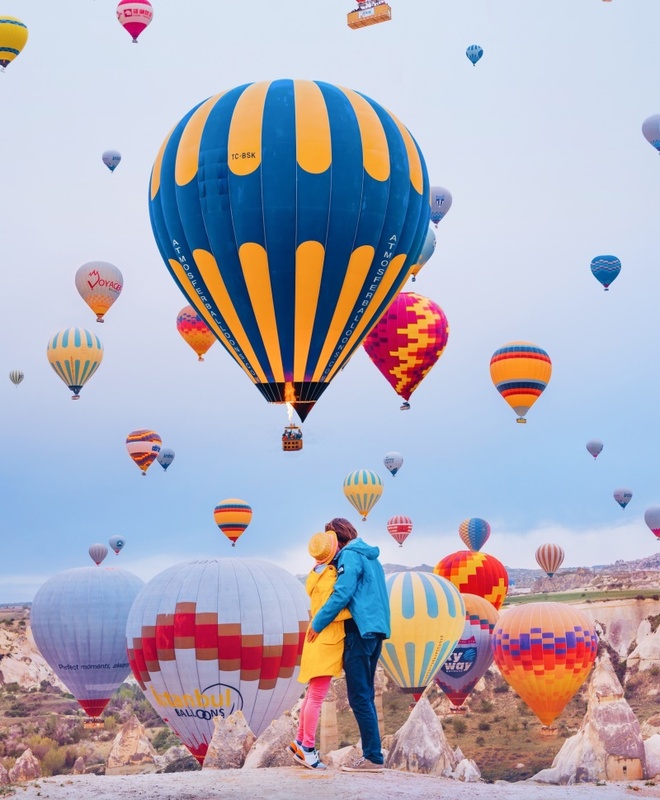 After taking hundreds of pictures over the valleys of Cappadocia, you will land and celebrate your flight with champagne. After getting your flight certificates you will be back in your hotel around 08:30 am. So you will have a full day for other activities unless you want a nap. - Pick up from your hotel with luxury vans early in the morning (usually before sunrise). - Drive to the take off area. - A light breakfast with coffee/tea and snacks. - While watching the inflation of the balloon a small briefing about ballooning. - Take off to enjoy one of the most unforgettable experiences in your life. 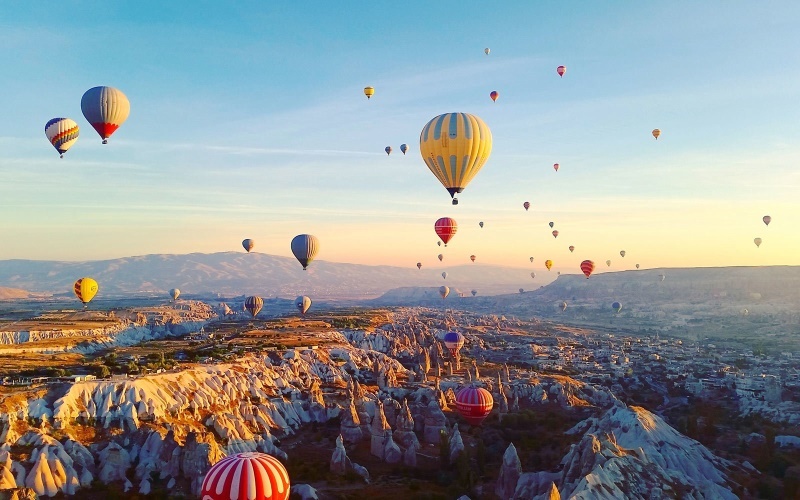 - Ascend approximately 1000 feet and take hundreds of photos over Cappadocia. 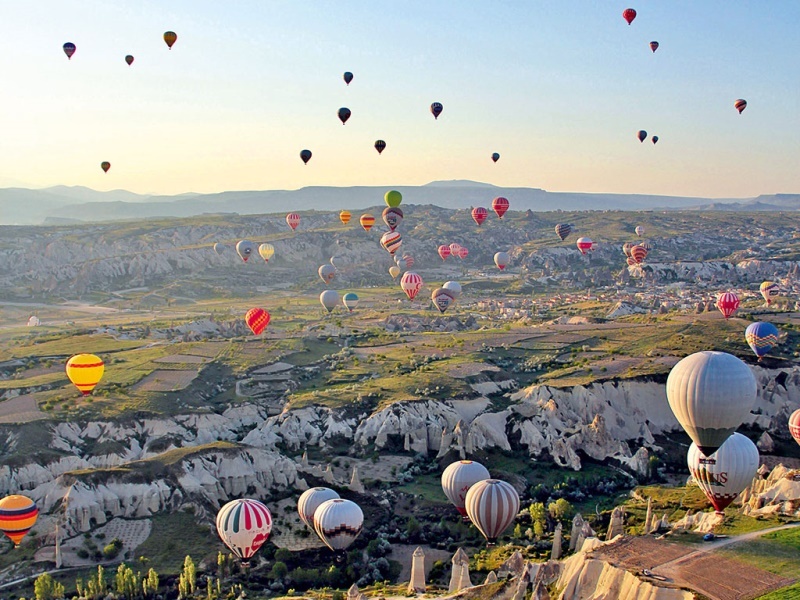 - The duration of the balloon flight is about 50-60 min. - Upon landing celebrate your flight with champagne. - After getting your commemorative flight certificate and gift transfer back to hotel. Thanks, we received your reservation. You can download your voucher here.